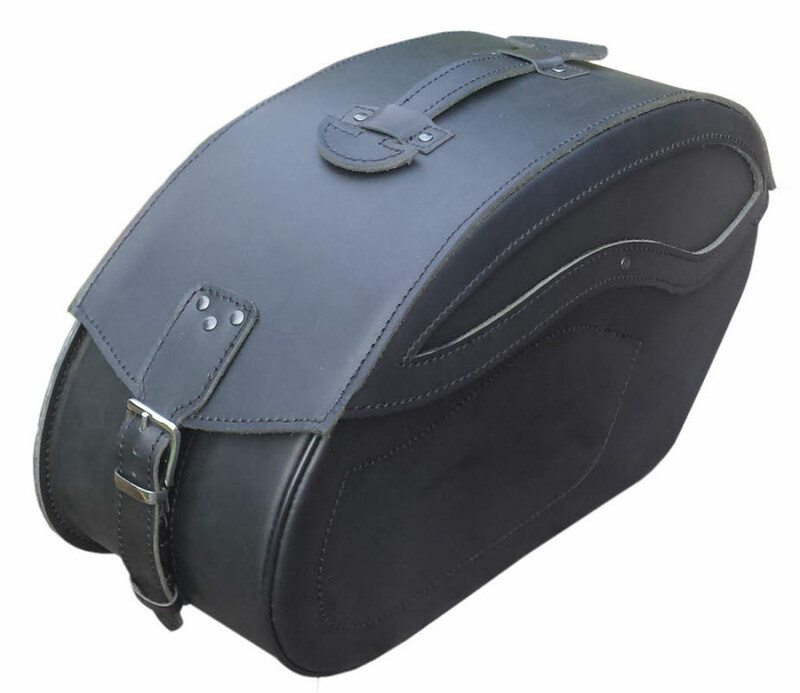 Available through Thunderbike are these high quality saddlebag kits from Cs & V. Each kit comes complete with saddlebags and mounting brackets for easy mounting and removal of the panniers from your Thunderbird. Got the Triumph Quick Release Sissy Bar fitted? Don't fret, an additional kit makes the mounting system fully compatible so there's no interference with your sissy bar mechanism. 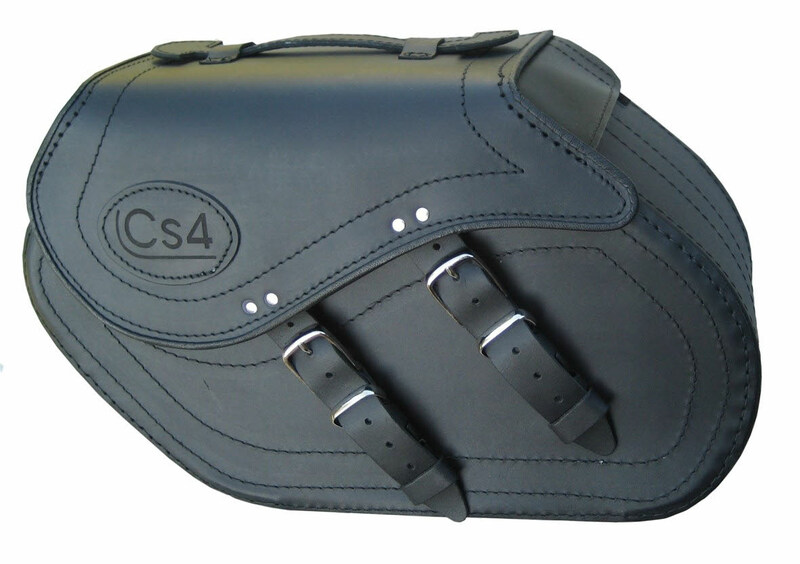 Each kit comes with a pair of quick release mounting brackets which mount on the back of the saddlebag. The brackets attach to the bike on two bobbins which mount on the outside of the rear fender mount points. If you have the detachable sissy bar kit fitted you will need the additional hardware kit so they don't affect the operation of the quick release sissy bar kit. 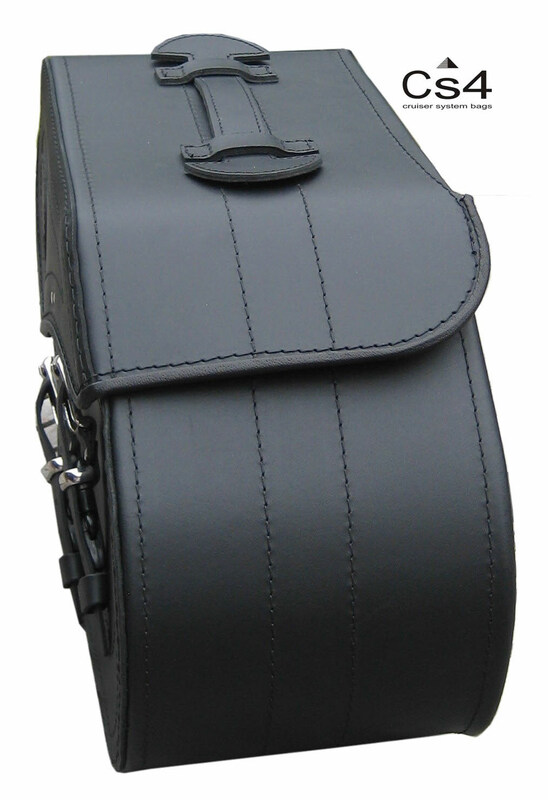 With the brackets mounted on the bag the pannier can simply be slipped onto the bobbins and locked in place. Removal is just as easy. 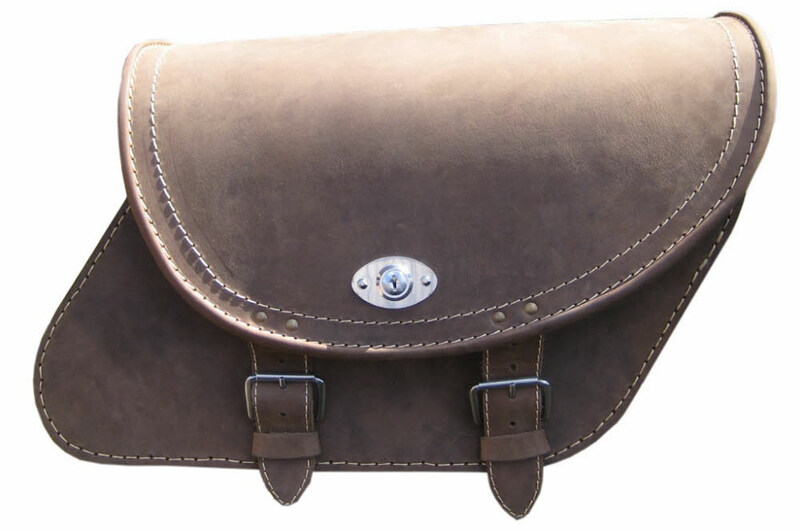 The brackets are supplied unmounted with the saddlebags so you can mount them in the best position for you and your bike. Mounting is straight forward, requiring drilling 4 holes. 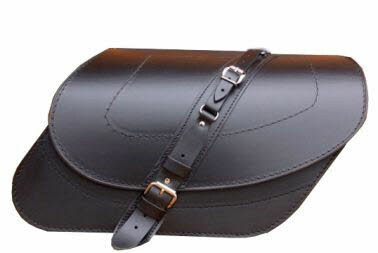 Material: Split or full grain leather, PE Reinforcements inside, completely laminated. 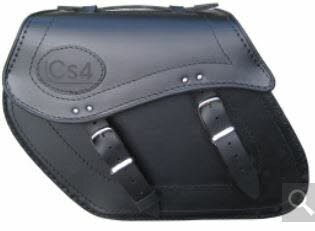 Capacity: 23L ea / 46L / set. 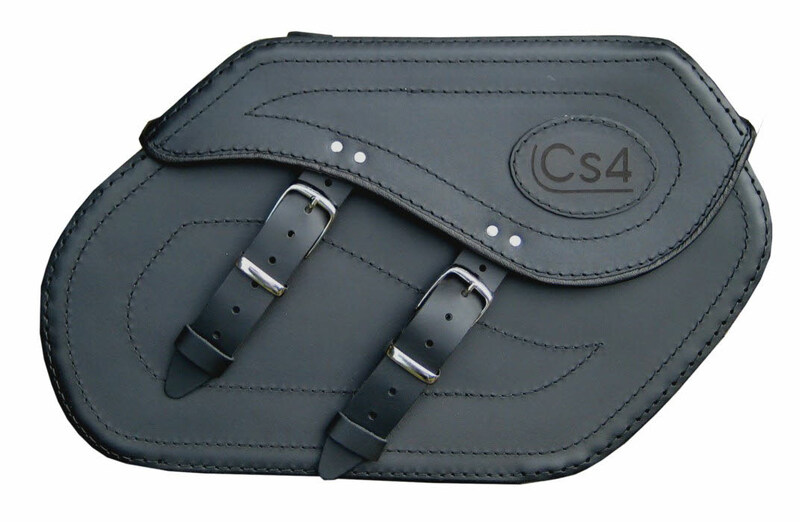 Please allow 3-4 weeks for delivery from date of order for standard bags. 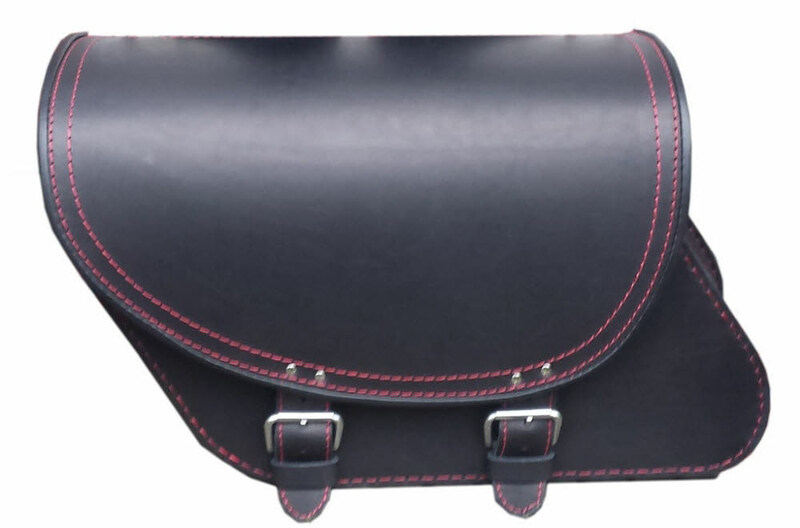 Customised bags allow and extra week.